Light is essential in almost every room of your house. However, the intensity of the light may differ from one room to another. For example, you will need a bright light in your bedroom. 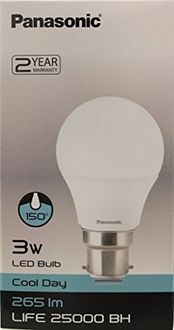 A LED bulb of around 20W will be a good choice depending on the size of the room. However, when it comes to your bathroom, many people prefer to use a dimmer LED bulb. Something around 3W is usually preferred in such rooms. 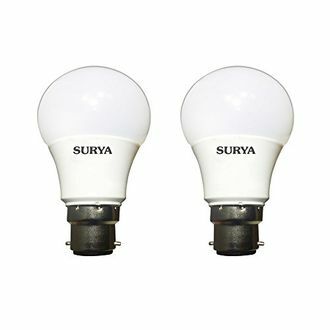 Several companies in India produce LED bulbs of different wattages, such as Panasonic, Syska, Wipro, and Philips. Although the quality of their products is more or less similar, their price tags may differ to some extent. 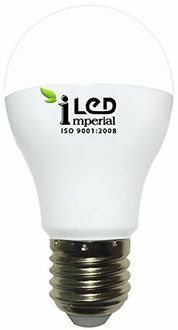 If you wish to know more about the price list of 360 3 Watt Led Lights, do visit our website, where the list is updated recently on 19th April 2019. 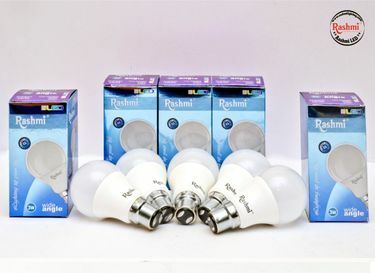 It takes time to choose the best quality LED lights at affordable prices for your home. There are several makers of such lights, and their prices are certainly not the same. 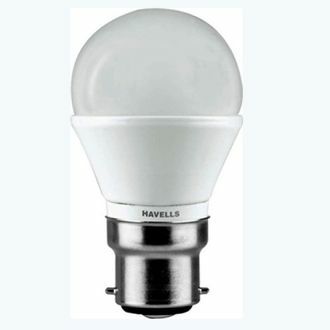 It is also a sensible idea to compare the different options regarding LED lights in the market. One simple way to do so is to shop online. 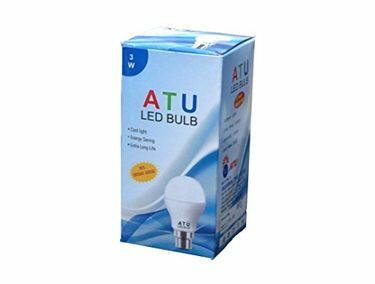 There are several online shopping sites such as Amazon, eBay, Flipkart, and TATACliq, where you can easily compare the different types and brands of LED lights and also choose the best one as per your budget and needs. But before you buy online, make use of our price aggregator tool that compares prices across different online stores and lets you choose the store with the best deal.